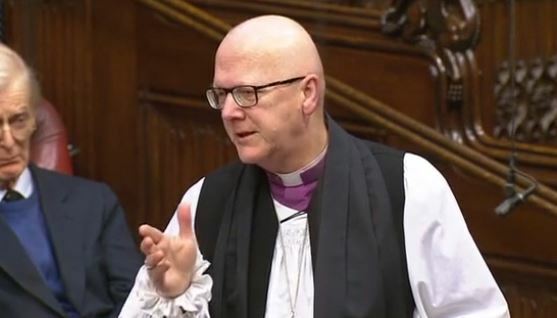 The Lord Bishop of St Albans: My Lords, this is a very serious and growing problem. Recent research has shown over the last five years that the number of hospital admissions associated with children’s self-harm has grown by 93% among girls and 45% among boys. It seems extraordinary that when money is announced for mental health services it is then not spent. First, how many years will we wait until we need to ring-fence that money, because this is a really important issue? Secondly, to pick up on the previous but one question, will the Government commit to producing guidelines for schools and colleges about preventing and responding to self-harm, so that we have some practical things put in place? Lord O’Shaughnessy: I could not agree more with those points, in the sense that money must get through to the front line. However, we have an NHS that is set up so that clinical decisions are made by clinicians rather than politicians, and that must be right, because the needs vary from area to area and different areas have different priorities. They have different historic legacies in terms of delivering their services. As for the direction that we give to schools and colleges, clearly the thematic review that the CQC and Ofsted are carrying out will provide advice on what works. We are also introducing some randomised control trials to look at interventions that work, so we have a proper evidence-based system. The commitment is to get 70,000 more young people having evidence-based treatments by 2021.